Struggling with debt can be emotionally straining, especially when it seems like there is no solution. Attorney Kim Lehrman has helped countless individuals pursue debt-free futures through viable bankruptcy options. 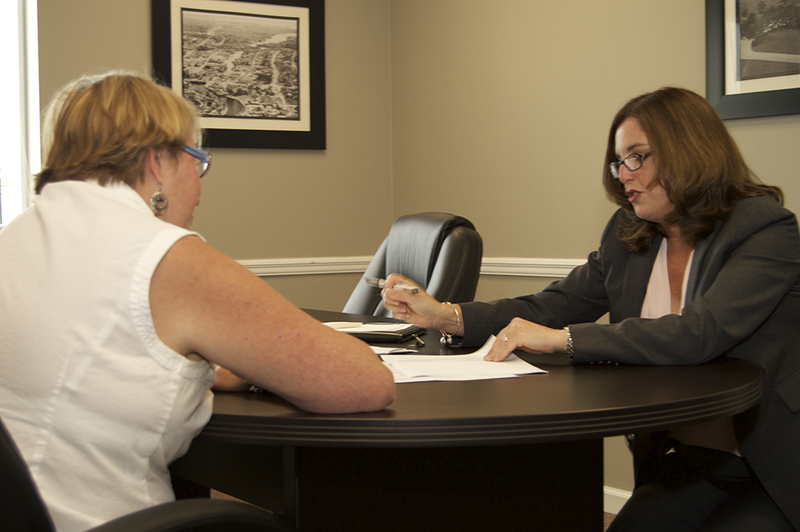 When you speak to me on the phone and meet with me in person, I will provide optimal legal counsel for your situation. I have 17 years of experience handling individual bankruptcies in South Florida. I put a great deal of thought into the best solution to your financial issues. I offer a personalized, not a cookie cutter solution, to each individual. I work on my own, so you will only meet with me and I will be the only person preparing, filing, and handling your case. Below is some general information about a Chapter 13 Bankruptcy. A Chapter 13 Bankruptcy is a re-organization. It differs from a Chapter 7 Bankruptcy because you make payments to your creditors. The payments are managed by a Chapter 13 Trustee. The payments will be made on a monthly basis through a Chapter 13 Plan, over a period of three to five years. Many people assume that they will need to pay a certain percentage of the amount they owe back to their creditors. That is not the case with a Chapter 13 Bankruptcy. There are many factors that come into play when determining the amount that will be paid in a Chapter 13 Bankruptcy. First, we will take into account your monthly income and expenses. If your income is above a certain amount, you may only qualify for a Chapter 13 Bankruptcy, and you may not qualify for a Chapter 7 Bankruptcy. The amount varies based on the number of people in your household. Second, if you have certain assets, we will take into account the value of those assets. Some assets are exempt in a Bankruptcy. That means that the asset is protected, and that you do not have to pay into the Chapter 13 plan for the value of that asset. If your asset is not exempt, you will need to pay into the Chapter 13 plan to account for the value of the asset that is not exempt. This relates to assets such as a boat, expensive jewelry, or significant money in a bank account. Third, your payment may encompass your mortgage payment on your home. If you are behind on your mortgage, you can become current through the Chapter 13 Plan and save your home. Included in your Chapter 13 Plan payment would be your regular monthly mortgage payment and an amount to bring you current on your past due mortgage payments. This is a powerful feature that is only available in the Chapter 13 Bankruptcy. There are some other features relating to mortgages in a Chapter 13 Bankruptcy that can be found on the Mortgage page.